I started writing this post on August 25th 2015, 4 months before Christmas day, on a day that was 26 degrees celsius. I wanted to find the very best birthy items to add to this post so all of us birthy folks can get a new fun stocking stuffer. Doulas, Midwives and Childbirth Educators are a breed of our own. 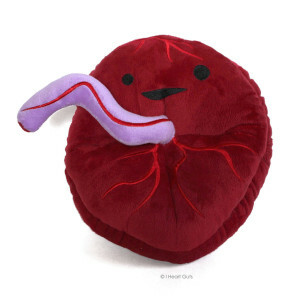 We are up all night, we dissect placentas for fun, we talk about vaginas and labias around the lunch table and are always reading/learning and talking birth. We deserve a little something special from our close friends and families. 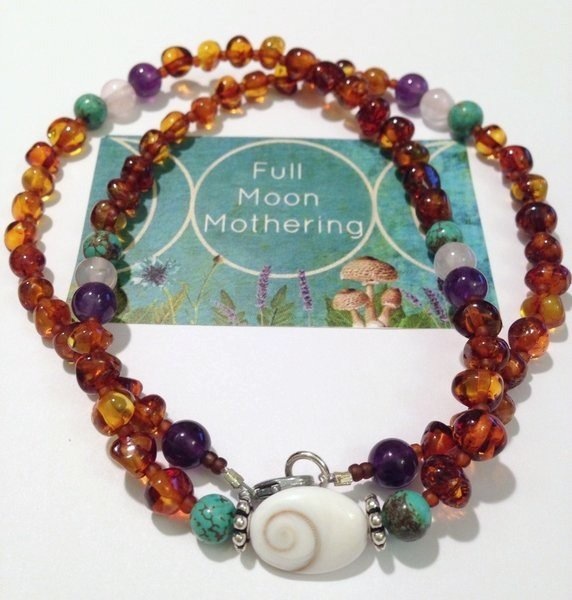 3- Full Moon mothering makes all types of baltic amber necklaces for children and adults. I’m in love with my mama zen necklace and I wear it all the time… Now I need the matching bracelet. 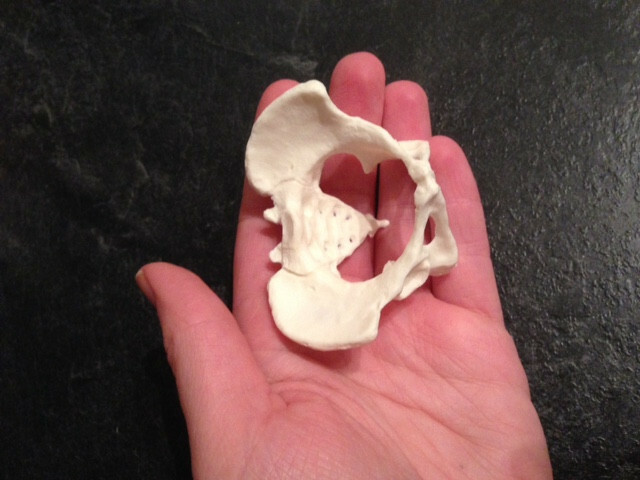 4-This tiny pelvis is a great educational tool, and I’m sure it wold be a great conversation starter at the dinner table! 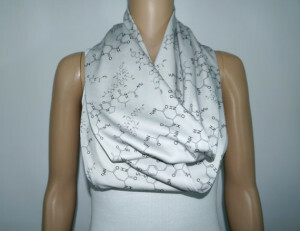 5- What birth worker wouldn’t want this Oxytocin Molecule scarf? 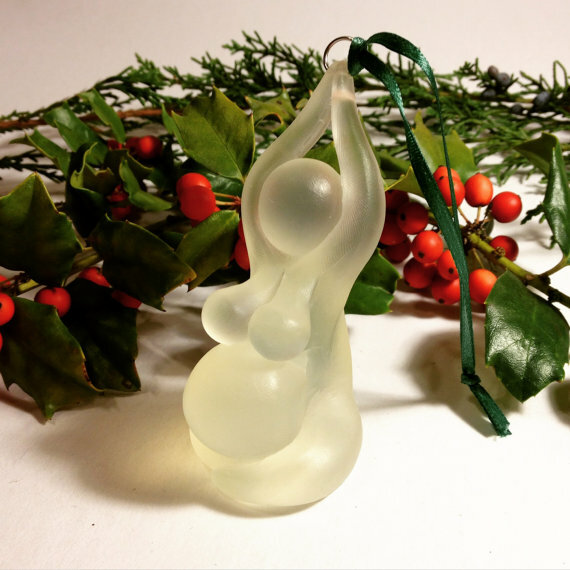 6- Need an ornament to add to a stocking? This “Pregnant Mother Goddess” ornament is perfect. 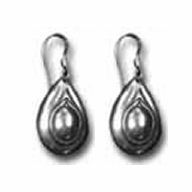 7- This pin…. Really everyone needs it. 8- Everyone loves mugs, for real… Everyone. And doulas love their vaginas. It’s a fact really. 9- Car bling? 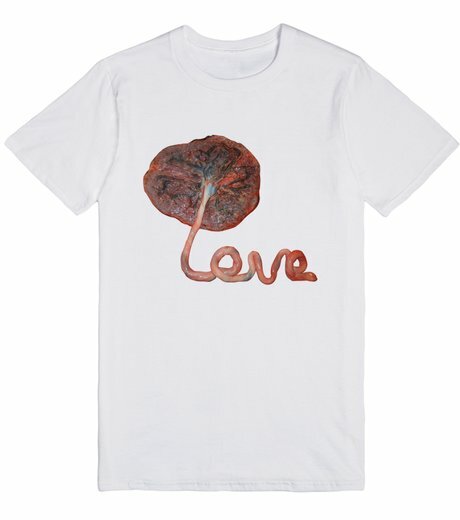 A gift that keeps on giving… As advertisement. 10- And lastly they need some eye catching gear to wear to a birth. 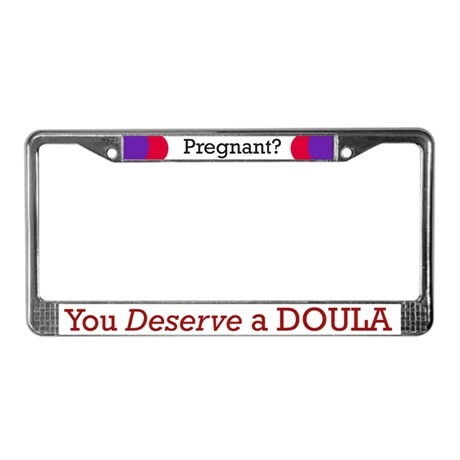 If this shirt doesn’t say doula, really… What does. Have you seen any other fun items that would be great for gifts? Add it to the comments. Ridge meadows Doula Services is a collective of 6 doulas that work out of Maple Ridge BC. 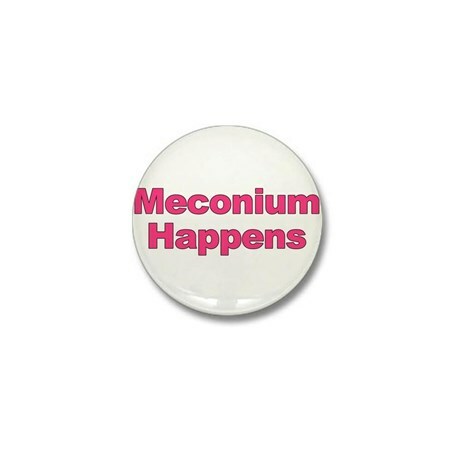 We provide birth doula and postpartum doula support, placenta encapsulation and childbirth education in the Fraser Valley and Lower Mainland.